Multinational fresh produce company Chiquita Brands International says it will provide 46,000 bananas to runners at this year’s New York City Marathon, which it is sponsoring as a contributing partner alongside Apples from New York. The bananas will be available at the race’s start and finish, as well as at mile markers 21, 22 and 23, with Chiquita’s very own Bananaman character on hand to distribute the fruit and pose for selfies. 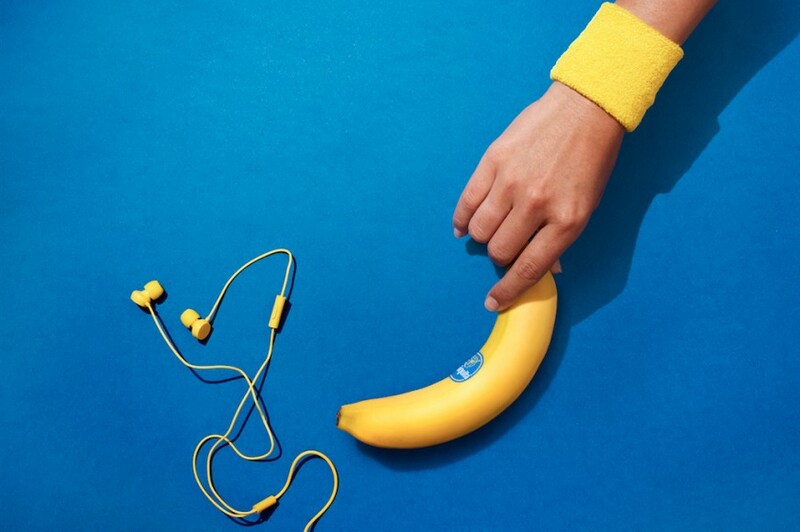 According to Chiquita, the company is always looking for opportunities to expand health and wellness programmes, and remains committed to supporting health and wellness for consumers and employees aike. One such employee is Jennifer Griggs, the group’s senior transportation analyst, who plans to run in the marathon for the first time. “I’ve been working at Chiquita for more than four years, and I’m grateful for their support in helping to achieve my dream of running in the TCS New York City Marathon, especially with the natural fruit that helps fuel my runs,” she commented. Chiquita is encouraging fans and fellow runners to follow Jennifer’s journey on its Instagram page and hopes the bananas themselves will give marathon participants an extra nutritional boost.